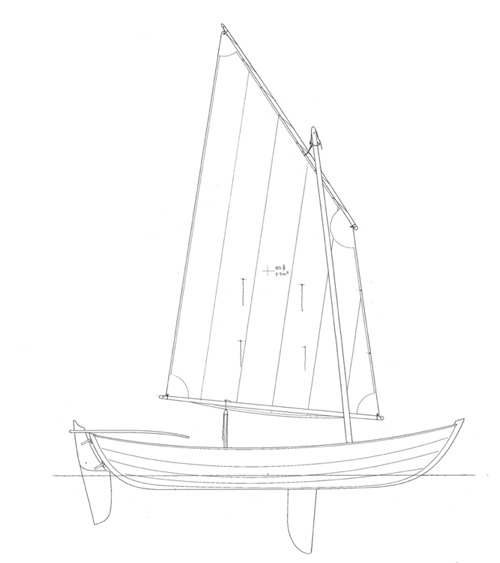 Keel/centerboard cutter designed by Edward Burgess in 1888 and first of his “Compromise 40-footers”. The plans produce a model that is 25″ long. Construction — Glued lapstrake clinker plywood. No Lofting required. Plans include 5 sheets with instructions. 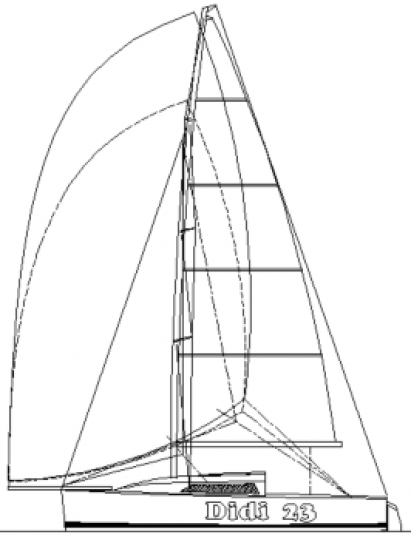 Sail Area — Lug 83 sq. ft. Sloop 95 sq. 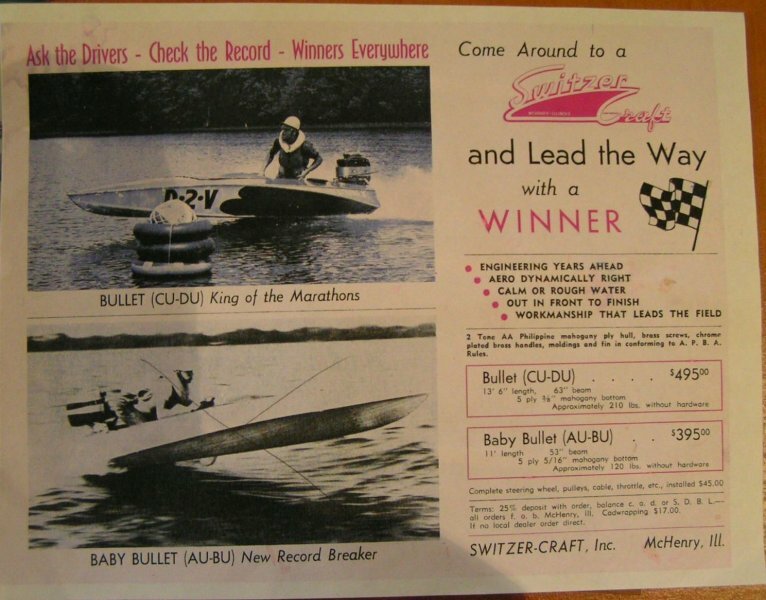 ft.
Orca Canoes &amp; Kayaks Ltd.
Our best seller the 13 1/2 foot Bullet by Switzer. Iconic lines, the Bullet was a marathon and record breaker in its time. SAM is a pure racing boat built in composite with the sandwich technique. 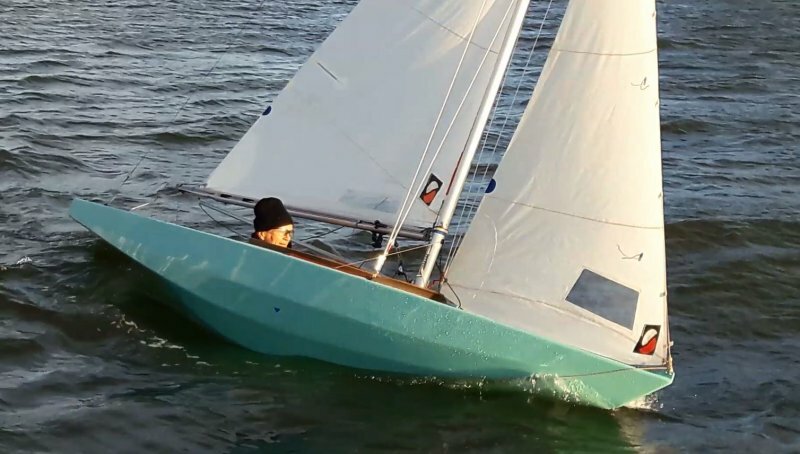 A prototype of this boat got a good result in World Championship of the class same years ago. 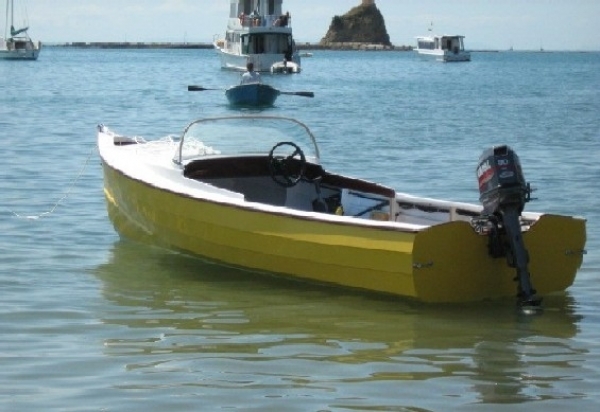 Rifleman was intended as an economical planing hulled speedboat suited for coastal inshore fishing. She is built of plywood and is intended for 15/20 hp outboard motors.